The producers of the exciting TV survival program are looking for Filey adventurers to test their skills and instincts in the wilderness. 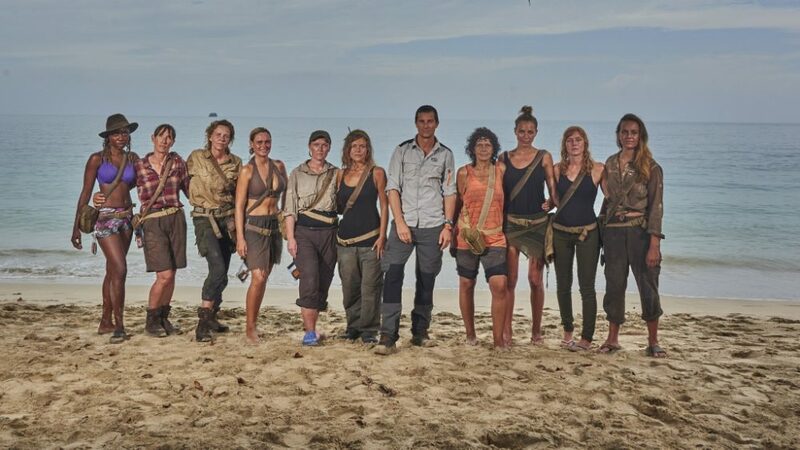 Channel 4’s The Island with Bear Grylls will take a group of volunteers to a remote location and push them to their limits. Applicants need to be fit and healthy, over the age of 18, and able to demonstrate one or more particular survival skills. They are recruited from a variety of backgrounds and professions, and do not need to have any previous exploring or experience in the wilderness. The TV company covers loss of earnings for participants during filming. Bear Grylls described the show as: “Lord of the Flies meets survival of the fittest”. The deadline for applications is August 7. If you think you’ve got what it takes visit www.theislandwithbeargrylls.com to apply. To keep up to date with the latest Filey news, ‘Like’ Filey.co.uk on Facebook here.